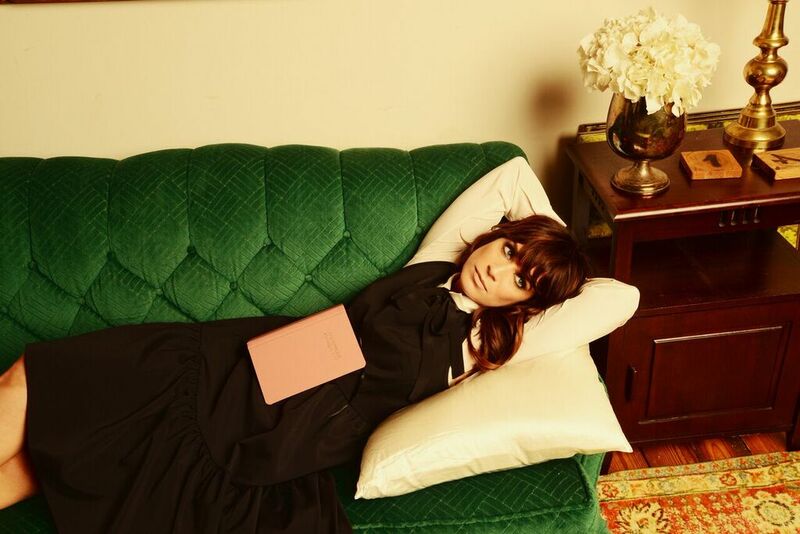 Nicole Atkins is set to play Mercury Lounge on Saturday, September 9. Tickets go on sale TODAY, Friday, June 30 at 12PM EDT. See below for more details. She will release her new album, Goodnight Rhonda Lee on July 21. You can pre-order it HERE.